TBILISI, DFWatch–The Supreme Court in the former Soviet republic of Georgia on Thursday begins to review a highly publicised lawsuit about the ownership over the country’s biggest TV channel. 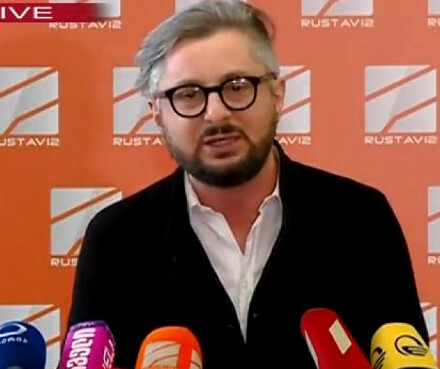 The case concerns who shall control 100 percent of shares in Rustavi 2, which is an opposition media company and has the largest audience of any TV channel in Georgia. 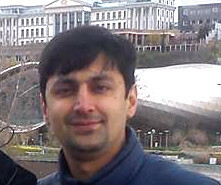 The current owners lost the case in Tbilisi City Court and in the Appeals Court. The Surpeme Court will now get the final word and put an end to the litigation. 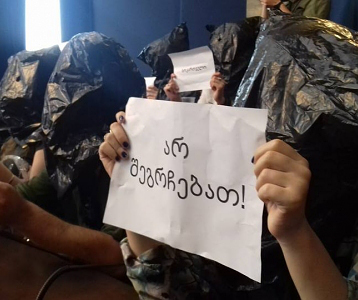 Supporters of Rustavi 2, who held a rally in the center of Tbilisi two weeks ago, will take to the streets again as the highest court begins its deliberation. The TV company’s director Nika Gvaramia called on supporters to rally in front of the court building until the proceedings are over. “[The rally] will continue until the Supreme Court has made a decision,” Gvaramia said. 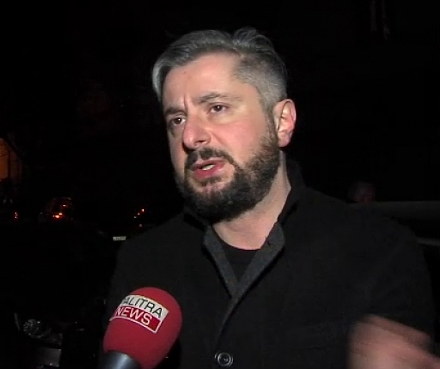 Protesters will also seek to draw attention from European policymakers by staging a protest in Brussels Thursday afternoon, headed by Nika Melia, former candidate for Tbilisi mayor from the National Movement. Over the last decade, Rustavi 2 has been known as a media outlet with sympathies toward the National Movement. One clear indication that this is not an independent media organization is the fact that it is run by Gvaramia, who was justice minister and education minister under the controversial UNM government. 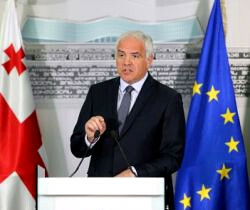 The sympathetic leanings toward former President Saakashvili and his party has continued also after the change of government in 2012, when Rustavi 2 has begun to cast itself in a victim role and a defender of freedom of speech. Also several smaller political parties and public figures have expressed support for the embattled TV company on the basis of freedom of expression.